May 23 is a bittersweet day for me . Today marks the 14th anniversary of my father’s death. He passed away after a long battle with Diabetes and lost both his legs from complications of this terrible disease that so badly needs a cure. As a result me and my three siblings are always watching our weight because we promised our dad a few days before he died to never let our weight get out of control. Obesity sadly runs on my father’s side of the family and although me and my three siblings did not inherit this gene, we do know Diabetes is genetic and we are all at risk. To me it is just a sad coincidence. Happy birthday in heaven to my remarkable father who I miss everyday .Happy Birthday to my Brother who I love more so much! 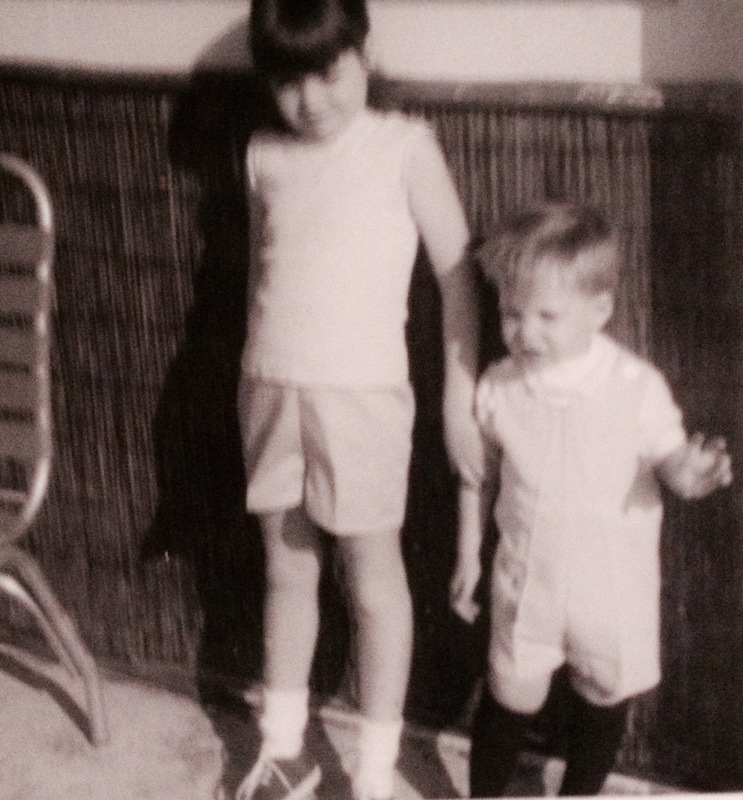 Photo of me and my brother Charles when we first moved to the North Shore.